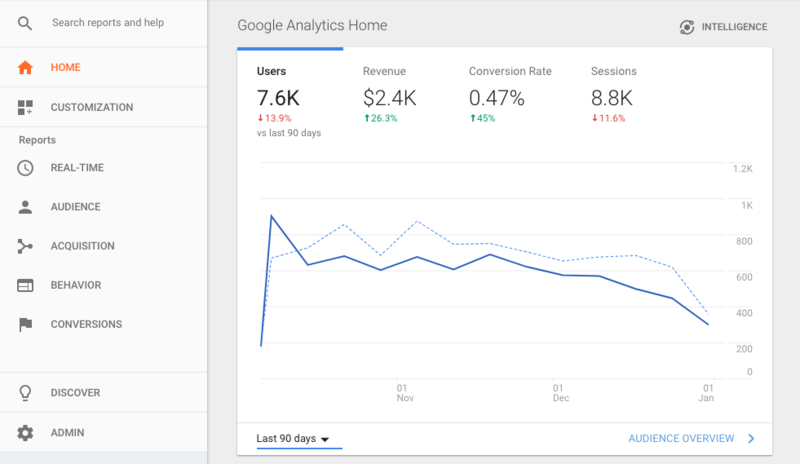 Google Analytics is a tool for gathering valuable information about users visiting your website. For example you can know what the most common entrances are, how long the visitors stays and what kind of user buys your products. 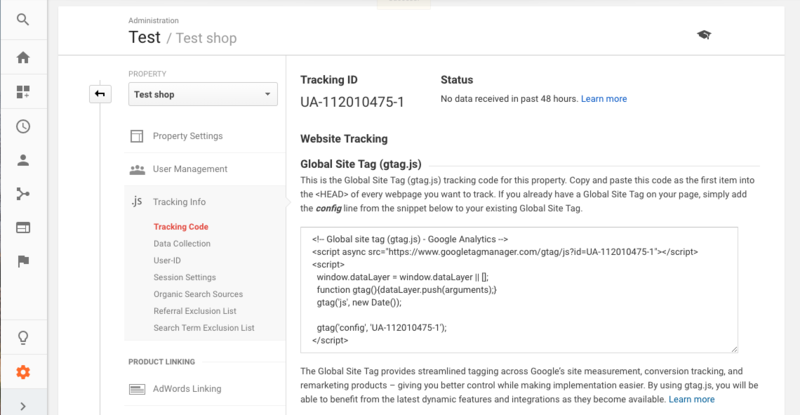 Here we describe, in a few steps, how to connect your store to a google analytics account. 1. 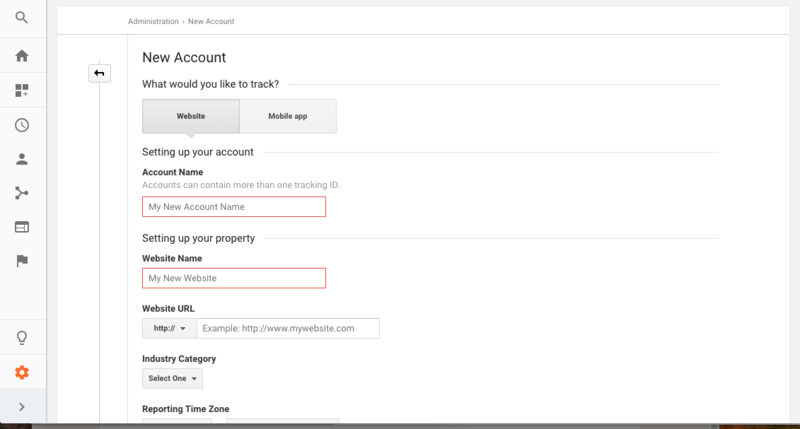 Set up a Google Analytics account for your site. 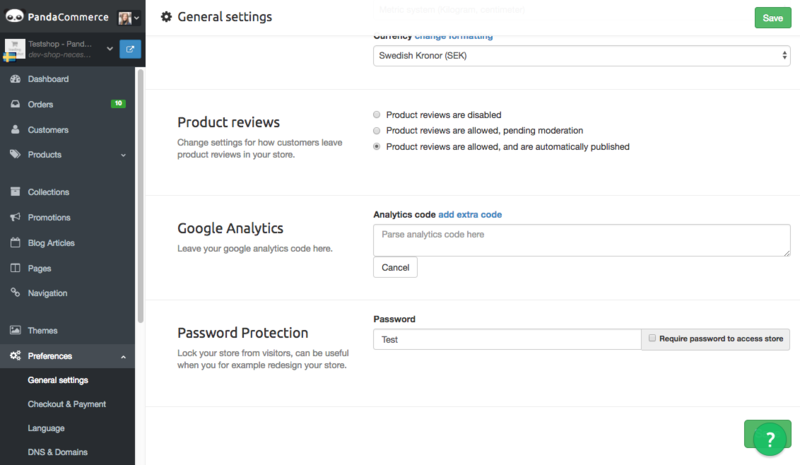 Fill in "Account Name", "Website Name" and "Website URL", for the first two, there is no need to be accurate, this is more for your reference while using google analytics. But for the third you need to make sure that you use the primary URL you use for your shop. Not sure which your primary domain is? Go to your shop admin pages for DNS & Domains. Paste the code into the page under [Preferences] and [General Settings]. NOTE, it can take a while until the page is verified in google analytics.